A Scottish farm is taking a new approach to power that is boosting its egg production capability while lowering its environmental footprint. Glenhead of Aldouran is using new technology both to help produce thousands of eggs as well as create enough chicken manure to generate heat and power for the farm. The approach to powering the farm and managing the regular power cuts that affect the area was developed by farm owner James Baxter using an Organic Rankine Cycle (ORC) system powered by Novec Engineered Fluids from technology company 3M. 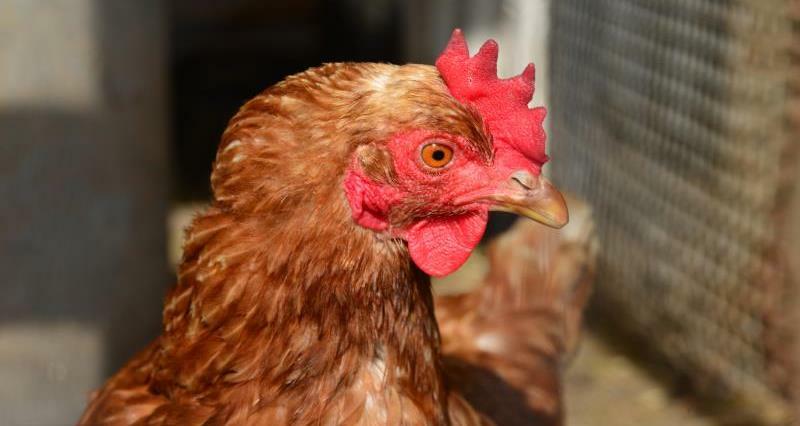 Glenhead of Aldouran is a farm housing more than 128,000 free-range hens in Stranraer, Scotland. Chicken manure fires a bed biomass boiler which feeds a special system that generates heat and power. The boiler produces hot water at 150°C, providing 750Wth of heat to be recovered by the ORC. Novec 7100 Engineered Fluid from 3M is used to absorb heat from the chicken manure. The Novec fluid is converted into a vapour, which drives a turbine before condensing and being rerouted to the heat source, the company explains. The average electrical power of 65kWe is used on-site for local consumption, with the condenser side of the ORC running on warm water with an average temperature of 65°C. The warm water returning from the ORC is then used to heat the chicken sheds of the sites, with a distribution system transferring the heat to the different henneries. The ORC machine is also equipped with an off-grid cabinet and, in case of power outage, can run in island mode. A diesel generator is used as an emergency unit to assist the ORC and an on-site wind turbine is used for power generation.